Today Morgan and I are talking about our top Spring TBR books and we’re excited about these!! Ok, so my history with these TBR posts is that I maybe will end up reading on or two from it, if any at times! Shameful, I know. But these titles WILL get read, FOR SURE! How am I sure? I’m on a blog tour for each, haha. Also, I wanted to only put books I already have on my shelves, so not to be confused with my Spring wishlist. This tour is shaping up to be SUPER fun! It’s going to consist of campaign stops and I will be the TEXAS stop on the tour! EEEP! I can’t wait!! This sounds right up my alley! And it takes place in Austin, one of my favorite cities! Romance! Yes! Bring it! And it has several fans already. Romance and Fantasy! Two of my favorite things in one book!! I’m not on a blog tour for this one but it’s OBVS a top book this Spring, amirite?? These two are March books that I borrowed from two dear friends. They WILL be read SOON! Then returned promptly. My TBR at any given point is, shall we say, overwhelming! And I have a lot I plan to read between my owned books, library books, and arcs. But I’m DETERMINED to definitely read these 5 titles this Spring! I’m so looking forward to this book, I’ve heard nothing but amazing things and I’m a huge Throne of Glass fan. I’ll read anything Sarah writes! I adore retellings, alternate history, spies, intrigue, romance, and Sharon Cameron’s other books so this is sure to be up my alley! It sounds very intriguing and action packed. Here lies Morgan, Queen of the Failed Buddy Read. Alyssa @ Swept Away By Books and I “read” this back in… November? She read it in 3 days and I’m on page 200 LOL. 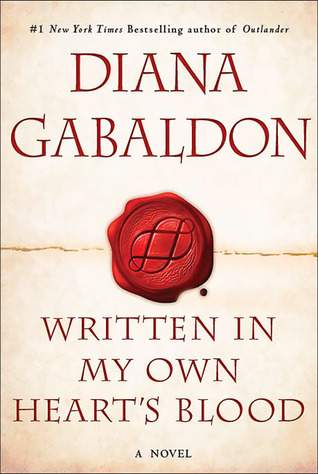 But I want to finish in time for Outlander Part 2! It’s sooo amazing to be back with Jamie, Claire, et. al. I don’t want to give spoilers so just know how much I’m dying to finish this heart pounding behemoth of a book. I’m determined to read this before I use up all my library renewals! 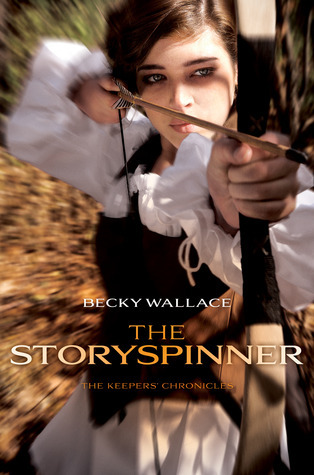 It was on my radar for awhile and everyone has positively exploded with good reviews of The Storyspinner so now I really have to read it. 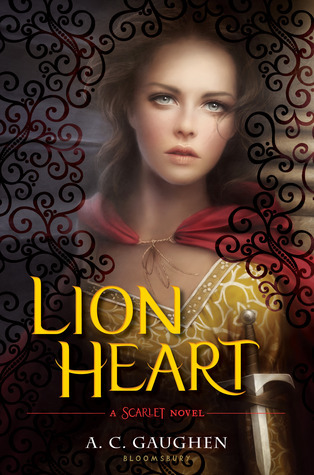 A COURT OF THORNS AND ROSES and LION HEART are on my list, too! And oh gosh, they are both bound to be so good. I’m excited! I am too, I’m hoping to read them soon!! Sooo excited for them! Okay but to be fair, I read that way too fast and completely ruined the read a-long too :| (not going to lie though, it was so worth it so reeeeeead :)). I’m really curious about The Shattered Court! It sounds fantastic and that cover is really gorgeous. 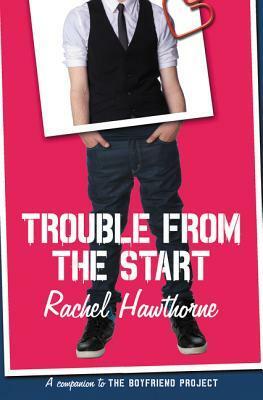 And new Rachel Hawthorne! She was my jam in high school and I LOVED her contemporaries! And i’m very badly wanting to read The Storyspinner too Morgan! I love the blurriness of the cover and fantasy is my favourite! I’m off to add Rook, I think. Thanks for your ideas! Here’s my Top Ten. Hope you’ll stop by! You’re welcome! 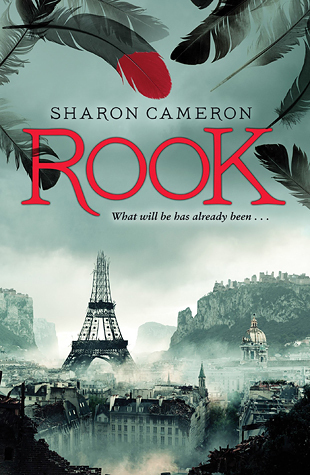 I love Sharon Cameron, can’t wait to read Rook. OOOh nice! I am dying for ACOTAR but I took this theme and applied it to my actual TBR Mountain of Doom! So no new releases in mine! 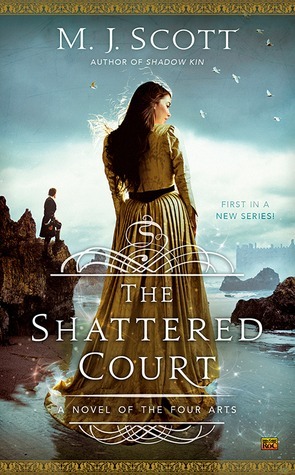 Though The Shattered Court is in mine as well since I have that to review! Actually 1/2 way through and it’s pretty interesting so far! Let’s not mention the TBR mountain of doom…. hahah!! I have mostly April and May arcs and then it’s all Doom Mountain reading time :) Glad The Shattered Court is interesting! I’ve read a handful of these books already! You are in for a treat I tell you. 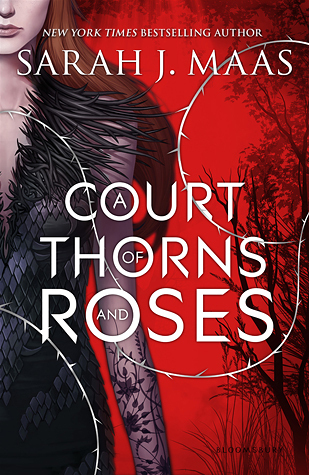 A Court of Thorns and Roses is SO good! I kind of wish I hadn’t read it so quickly because I loved it so much but I could not put it down! Great list! 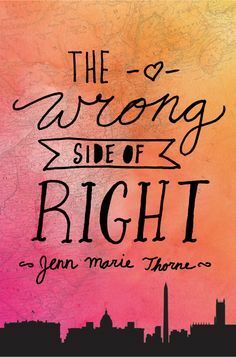 The cover for The Wrong Side of Right is very cute, and the covers for A. C. Gaughen’s trilogy are just gorgeous – I really should get around to reading that trilogy at some point, I’m just hesitant to pick up anything involving a love triangle. It’s such a great trilogy and the love triangle is done really really well in my opinion. It feels legitimate, like you can see why each person would be attracted to the other, you know what I mean? It’s not just for the sake of drama. Hope you enjoy them if you get around to it! I’ve seen The One That Got Away, but I’m not sure I knew it was set in this area. I live just north of Austin. I’ll have to check that one out. Good luck with your list! Thanks! I know, there are so many amazing books coming out in the next couple months!! Must read them allllllllll. I love your list. I haven’t heard of The Shattered Court but it looks amazing. 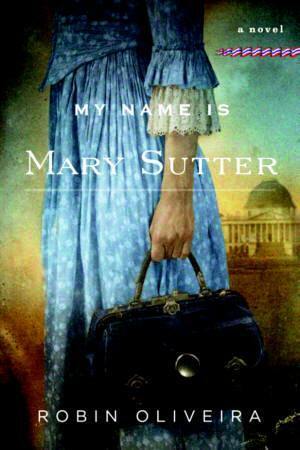 I just added it to my TBR list. What a fantastic list, ladies!! Yes, ACOTAR is amazing and it will be fun to see the waterfall of reviews that come out once it’s closer to the publication date. 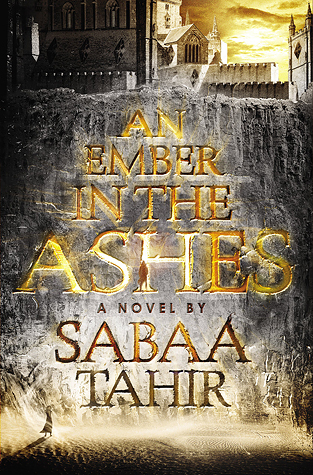 I’m excited for Ember in the Ashes!! Yes to Rook and Lionheart! I’m reading Lady Thief now and have an ARC of Lionheart on my kindle waiting in the wings…So many good books coming out this spring! 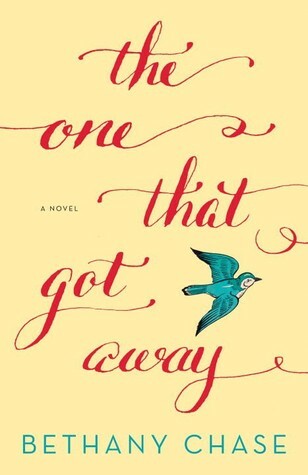 Ooh, that MJ Scott cover is pretty! Gotta go read the summary now! ACOT&R, ahhhh so good!!!! ORPHAN QUEEN is super good, oot! And Ember is on my list as well! Now that all three books are out, it’s time to read AC Gaughen! Oh, and I want to read ROOK! storyspinner is also quite good! Yessss bingeing a book series is such a fun way to read! Lion Heart comes out May 19th I think. 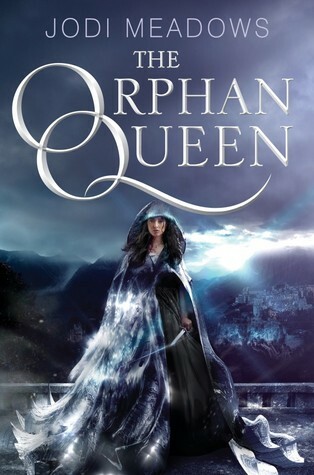 Loooved Orphan Queen! Glad to hear Storyspinner is good as well :D I might read that next! Ladies! Your lists are wonderful! I cheated and put ACOTAR on mine even though I’ve read it already–whoops! I think you’ll both love it! Jess, I saw that Shatter Court book and was like *eyes bugging out of head*. It sounds so good! The Wrong Side of Right also sounds fab. You have LOTS of good reading ahead of you my dear! Morgan, OMG OUTLANDER. I haven’t even started In My Own Heart’s Blood yet. So, Here Lies Amy, The One Who Doesn’t Read Her Favorite Series Books in a Timely Fashion. And WAAH I can’t believe I forgot about Rook! It sounds fantastic! I’m definitely excited about The Story Spinner, too. I’ve heard great things. Can’t wait to read ACOTAR, I’m hoping to really soon! Hahaha wellll considering there’s such a huge wait in between each book you might be smart to do it that way! I’m really enjoying it but it’s hard to read because I’m so anxious and tense all the time for the characters! LOL. YESSSS, Morgan, read The Storyspinner you must! THE SHIPSSSSSS. Hehe TOTAL SURPRISE! ;) I’m sure I’ll enjoy it, can’t wait to finally read it!! I have super high hopes for The Shattered Court. Romance and Fantasy are two of my favorite things too. :D I’m crazy excited for the new Sarah J. Maas. That woman needs to write faster! Lion Heart is one I’ll be getting too soon as well. Well, the whole series is one I plan on binging. It’s one everyone loves.. I’m very nervous. Happy Reading! MORGAN I FINISHED THE ORPHAN QUEEN. I don’t think I can go on.